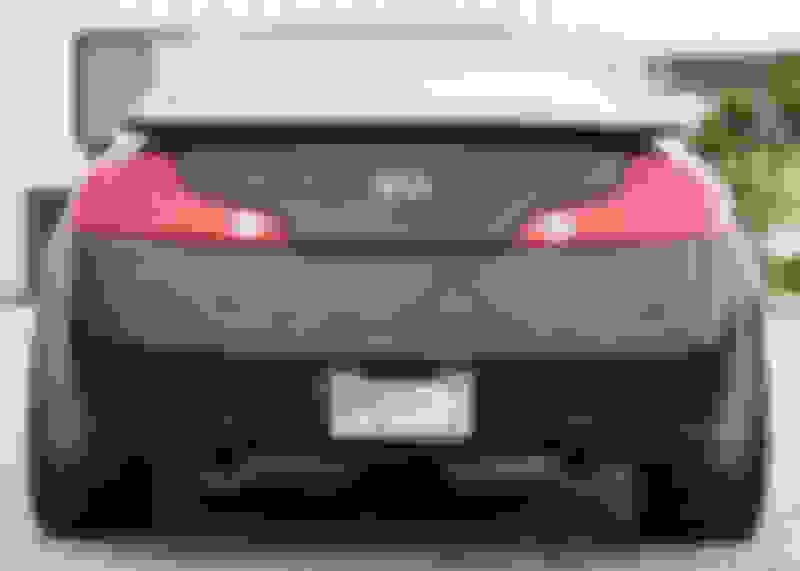 With an overall dramatic performance improvement & weight reduction. 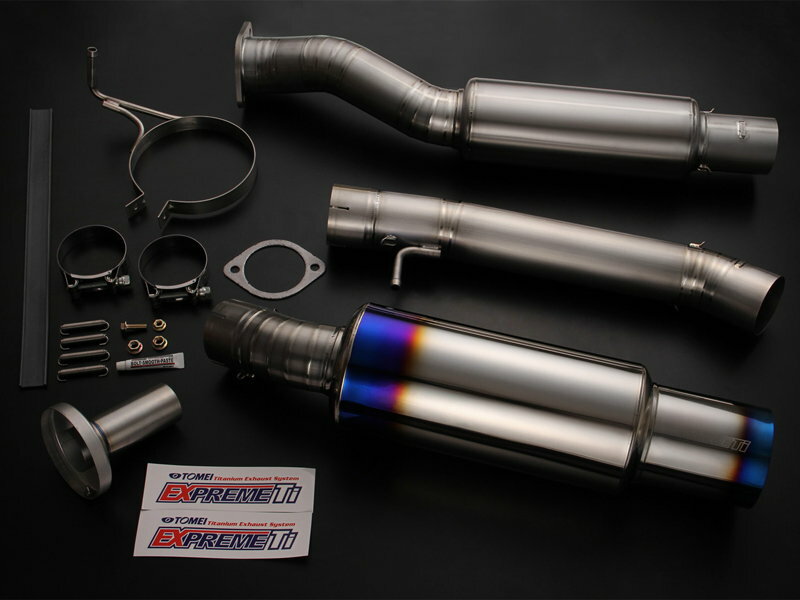 Breathe new life into your 350Z or G35. A True Dual X pipe exhaust system optimized for the highest level of torque and power by using progressively expanding dual 2.5" primary tubes and dual 3.0" exhaust tubing for the best overall power curve. 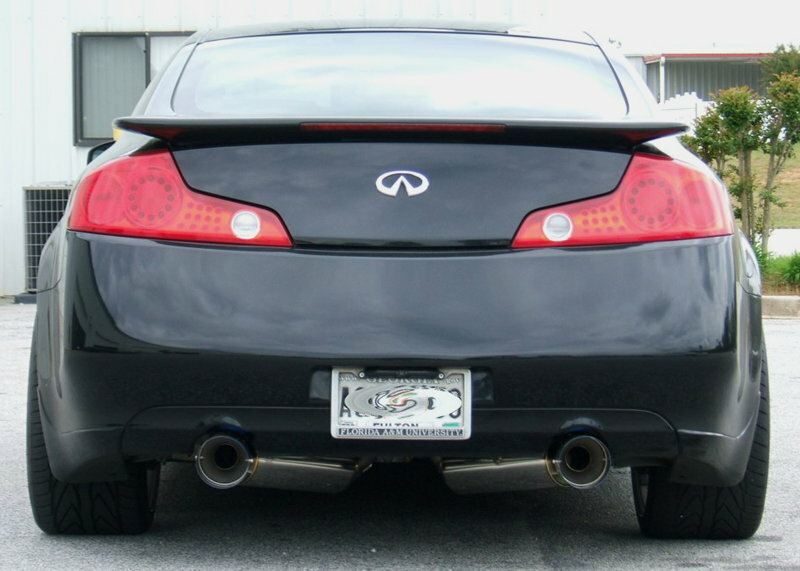 Includes polished axleback pipes, two G35C 8" extentions(G35) and two tips of your choice. 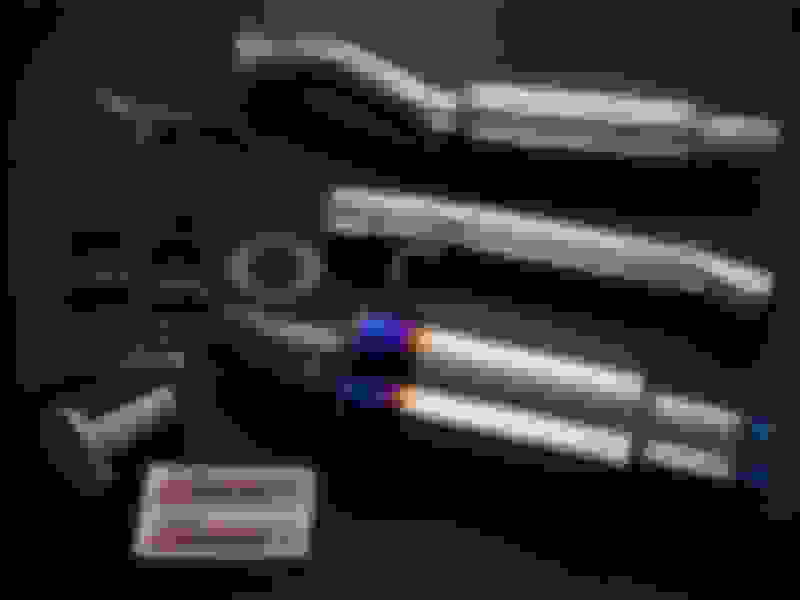 Blue rolled Titanium, Rolled Stainless Steel or Slash cut stainless steel. Last edited by Z1Motorsports; 10-21-2015 at 11:45 AM. Last edited by Z1Motorsports; 01-07-2014 at 01:15 PM.